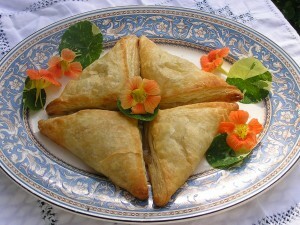 « Shorecrest Bed and Breakfast – Last minute summer rentals and Mid Week BandB Specials. 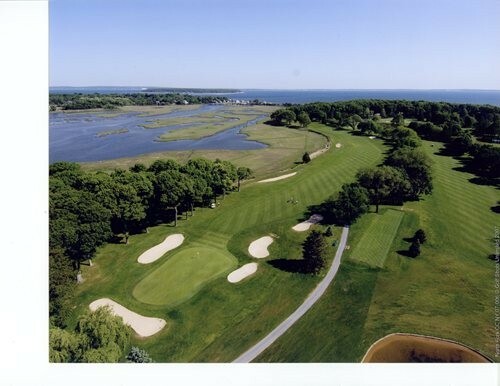 The North fork has many things to offer from fresh produce to beautiful wineries but don’t forget to tell Dad they also have wonderful golf courses. 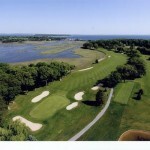 We wanted to inform our guests and readers about the Golf Courses on the North Fork of Long Island. 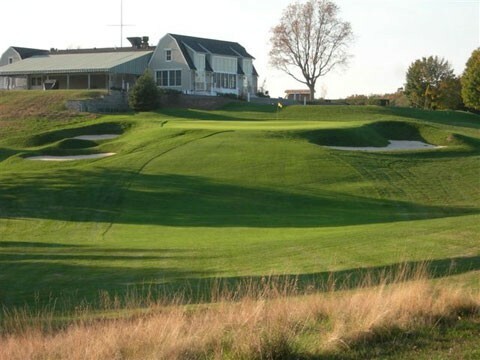 This way when you’re planning your trip you can add golfing to the agenda. 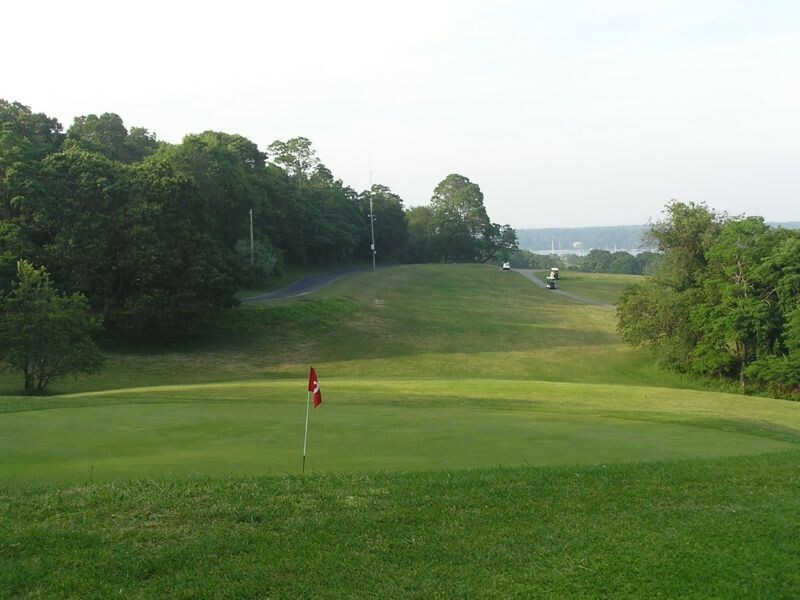 Island’s End Golf & Country Club is an 18 hole semi-private golf course located in Greenport, New York. 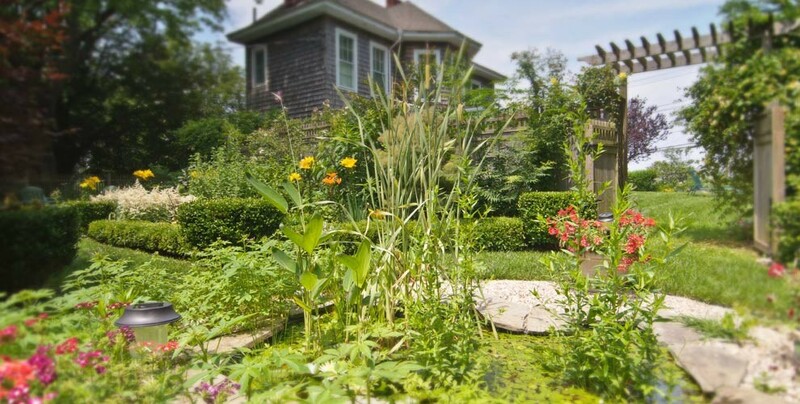 This course is the closest distance to Shorecrest Bed & Breakfast. 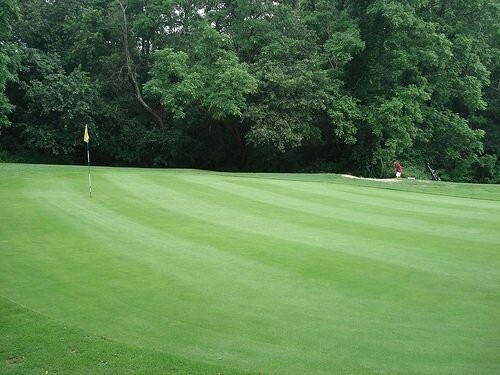 Cedars Golf Club is an 9 hole public golf course located in Cutchogue, New York. 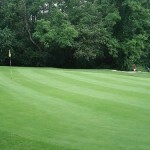 North Fork Country Club is an 18 hole private golf course located in Cutchogue, New York. 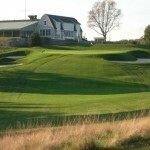 Shelter Island Country Club is an 9 hole public golf course located in Shelter Island Heights, New York. 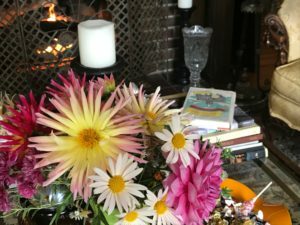 Shelter Island is a short 10 minute ferry ride from Greenport. 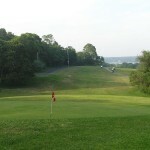 Gardiner’s Bay Country Club is an 18 hole private golf course located in Shelter Island, New York. 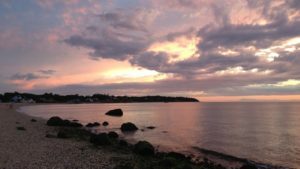 Shelter Island is a short 10 minute ferry ride from Greenport.